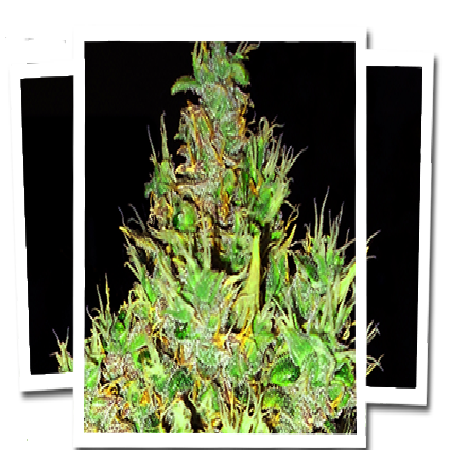 OG Critical Feminised Cannabis Seeds by Emerald Triangle Seeds: We’ve taken our Emerald Jack and crossed it with one of the best producers on the planet which is Critical, this Sativa based strain will not leave you feeling cheated, and she produces enormous colas with an intense taste and flavour. She’s a tall lady and will definitely need a helping hand keeping the buds up as they get really heavy for the stalks. She’s a great choice for scrog growing methods.